Chase away the chill! 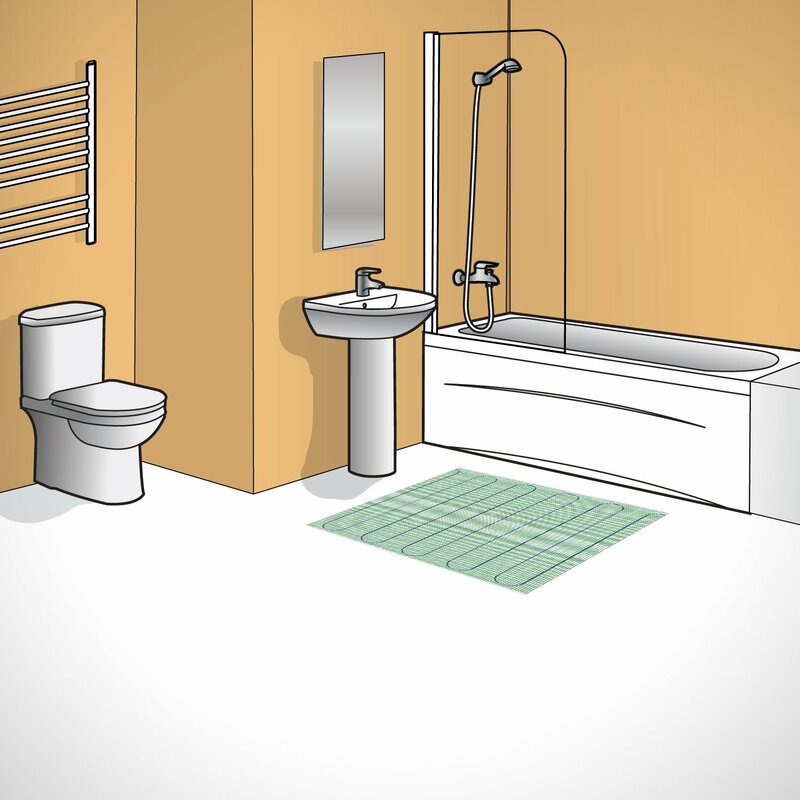 TempZone™ Easy Mats, with their no-cut design, provide blanket heating coverage to specific larger areas, such as family room or bedroom floors. Add radiant comfort where you need it most. 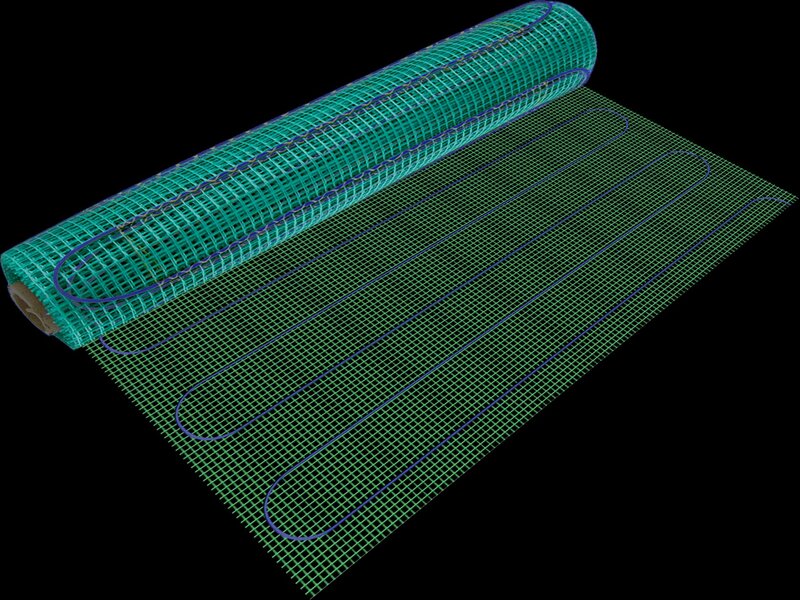 The 120V 3′ x 8′ rectangular mat yields 15 watts per sq. 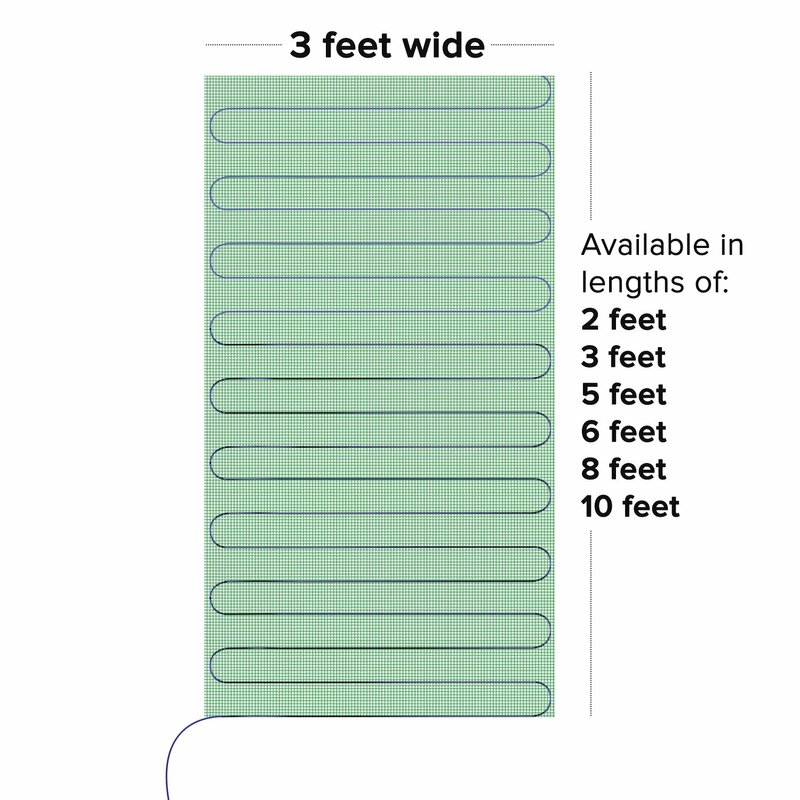 ft. Its low-profile heating cable--only 1/8 in. 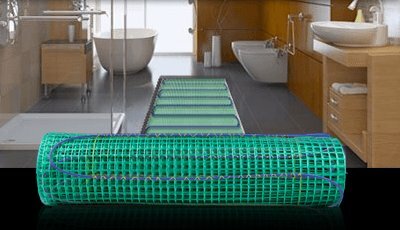 in diameter—allows for easy installation under tile or stone surfaces. 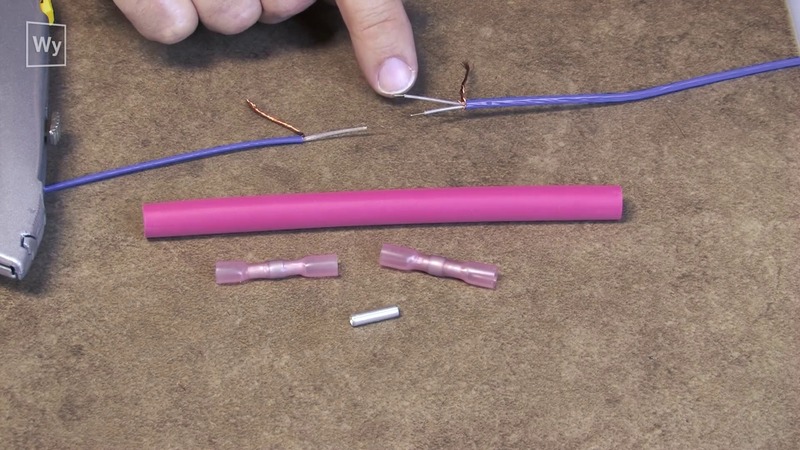 A 14 AWG cold lead is included. 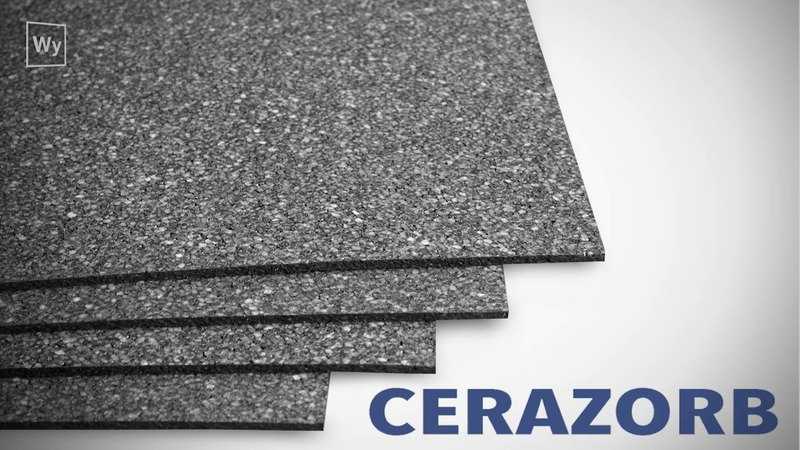 TempZone™ Easy Mats are UL Listed for safety. 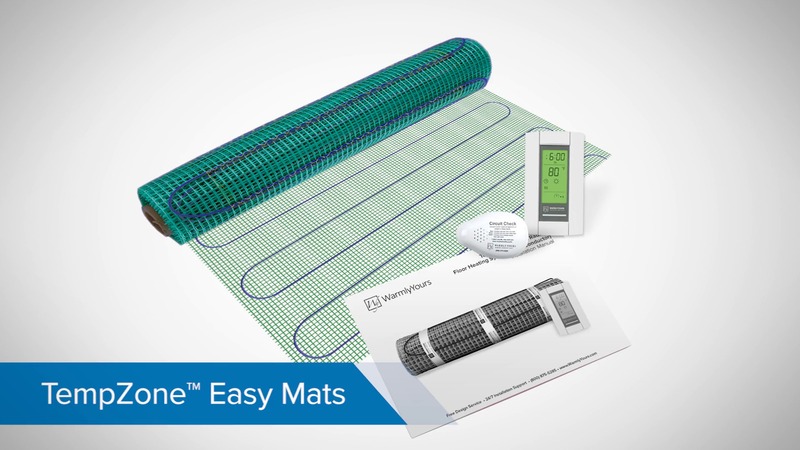 WarmlyYours stands behind the TempZone™ Easy Mats—and all our TempZone™ products—with a 25-year No Nonsense™ Warranty to ensure your complete satisfaction.